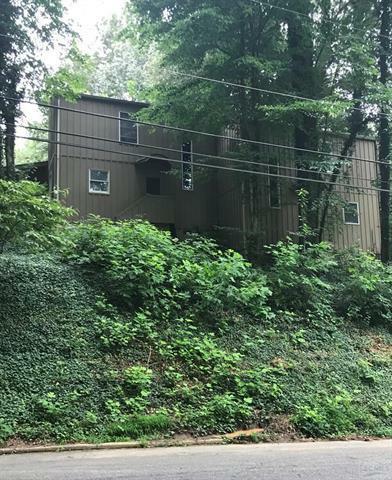 Unique duplex within walking distance to downtown Morganton. Wooded lot provides privacy. Screened-in porch attached to each unit. Large outdoor area surrounded by privacy fence attached to one unit. Both units in need of updates. Tenant occupied. Must have at least 24 hour notice before showing. Great potential investment opportunity!